ECPM has put together the scientific programme of the annual Symposium of the Swiss Association of Pharmaceutical Professionals (SwAPP) and the Swiss Society of Pharmaceutical Medicine (SGPM). 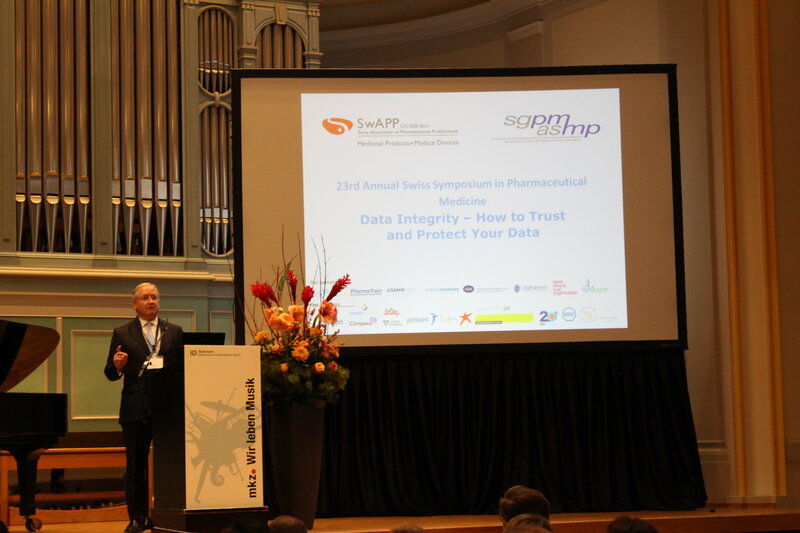 During the symposium different aspects of data integrity were explored. The audience enjoyed a breath-taking piano intermezzo by Mischa Cheung, before attending the afternoon sessions dealing with the complex issues of digital infrastructure protection and handling of patient data. Save the Date: November 27, 2019 annual SwAPP Symposium. Take you and your team to the next level. 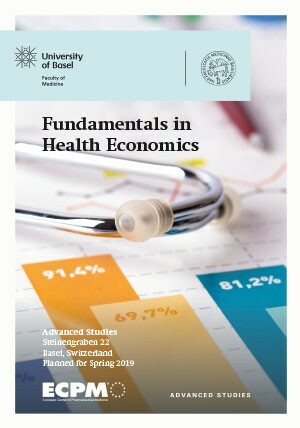 This course offers the basic principles of innovation leadership and gives insight into legal and health economics, portfolio management, and regulatory and financial basics in life science. 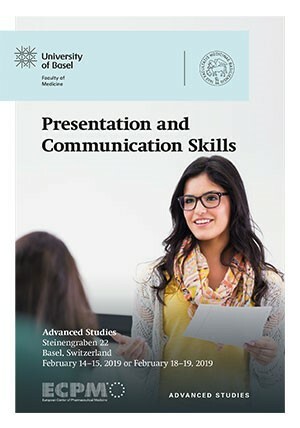 The programme covers four days including presentations, interactive teaching with case studies, practical exercises and short communication by participants: April 9-10 and May 21-22, 2019. Pioneering new medicines regulation. 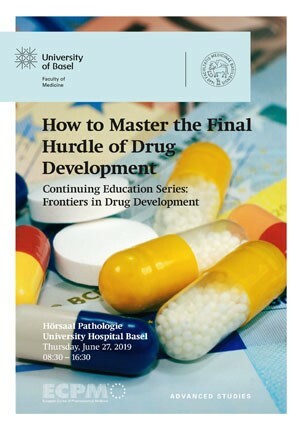 European and American regulatory authorities concurrently exchange with sponsors on their drug development programmes to foster dialogue and to avoid unnecessary replications in the marketing authorisation process. Other countries are supported by the WHO in strengthening their regulation and post-marketing surveillance procedures. One-day seminar on February 14, 2019. After demonstrating safety, efficacy, and quality to the regulatory agencies the final hurdle is to show cost-effectiveness and to develop a strategy to gain market access and reimbursement for a pharmaceutical, medical technology, or biotechnological product. Challenges and innovations around market access and reimbursement strategies will be highlighted. May 28-30, 2019 Basel: 17th Congress of the European Society for Developmental Perinatal and Paediatric Pharmacology (ESDPPP). The primary aim of ESDPPP is to promote research in the field of paediatric pharmacology and to offer a forum for exchange between pharmacologists and clinical physicians about more adequate drug administration. Learn to apply project management tools for projects in medicines development and clinical trial management. Brush up your scientific and medical writing skills. Discover the role of health-economic thinking in the drug development process.